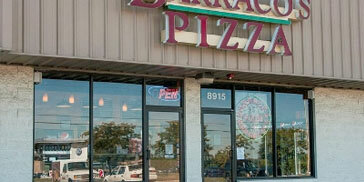 The Barraco family would like to welcome and thank you for your patronage. Hopefully, we can pass our love of great Italian cuisine to you. 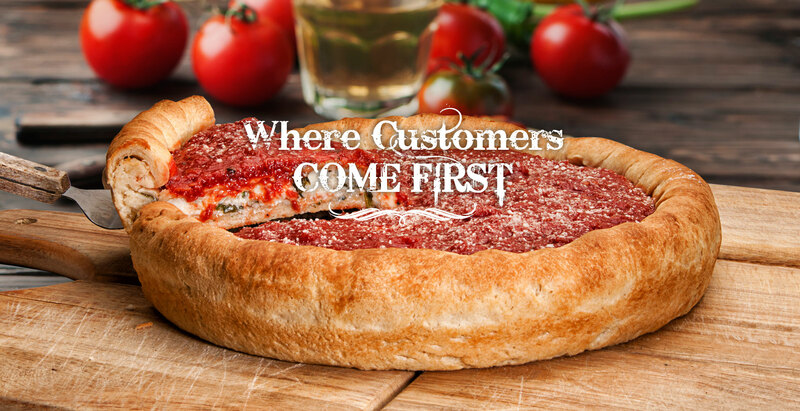 Here at Barraco’s, customers come first, so for your convenience our website was designed to be simple and easy. You can place your carryout or delivery order, book a banquet, reserve a table, and get coupons all from the comfort of your own home. 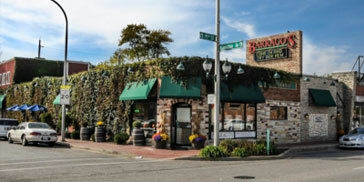 Once you place your order online Mama Barraco will begin cooking up a delicious Italian meal. 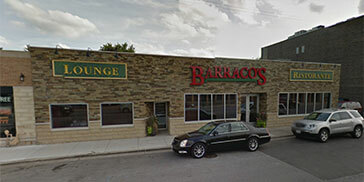 From there, a diligent Barraco’s driver will bring you piping hot food. 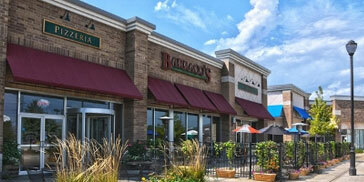 Combining quality with speed, Barraco’s has made delivering fresh, hot food seem easy. 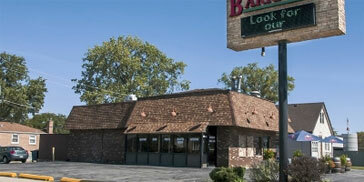 But the Barraco Family isn’t limited to only the Restaurant, Carryout and Delivery. Mama Barraco has brought her Italian tradition of cooking for the whole family to Barraco’s with her Italian dishes for large groups. These enormous feasts can be found in our Banquet and Catering menus. 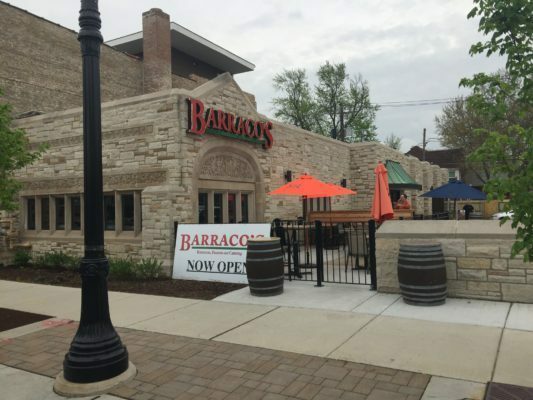 Sure to fill up your whole party, remember Barraco’s for your Holiday Party, Special Occasion, Birthday Party, Wedding Rehearsal, Engagement Party, Communion, Business Meeting or Corporate Event. You name it, we will host it. 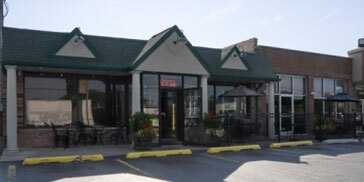 You can book our Banquet Room or call our Catering Experts and have it delivered hot and fresh right when you need it. Also, we have a School Lunch menu tailored for one classroom or the whole school! Remember, Mama Barraco doesn’t only make great Italian entrees, she also makes mouthwatering appetizers and heart stopping desserts. If you’re just looking for a light meal, she has combined Italian and American traditions to create our Caesar and Chipotle wraps on Honey Wheat. The Barraco Family hasn’t forgotten about the gluten intolerants either. She has whipped up some tasty gluten free pastas and pizza. Mama Barraco and the rest of the Barraco Family continue to treat every patron like family. So, get a pizza and a glass of wine, kick your feet up and relax, because life is meant to be enjoyed and here at Barraco’s we know how to enjoy life. Up to $15. 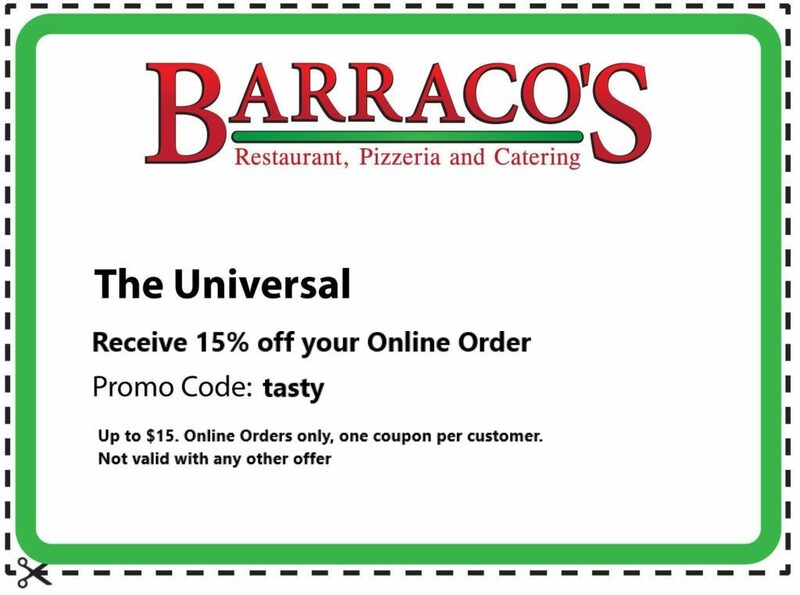 Online ordering only, one coupon per customer. Not valid with any other offer. Not Valid for Catering.